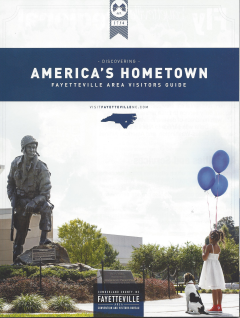 Falcon is a delightfully peculiar little town located in the North East corner of Cumberland County, North Carolina. In the late 1700’s the majority of the land which is now called Falcon was acquired through a colonial land grant by a James McNeill. However, all of the land was gradually bought by William Culbreth. He eventually built a general store in Falcon and when the U.S. Postal service wished to set up distribution of mail within the store, a name for the community had to be established. Although the store was located near Starling’s Bridge, that name had already been taken. William’s oldest son, Julius was asked to give an idea of what the town should be called. He gazed up on a shelf in his father’s store and saw a box of Falcon fountain pens and suggested the name, Falcon. 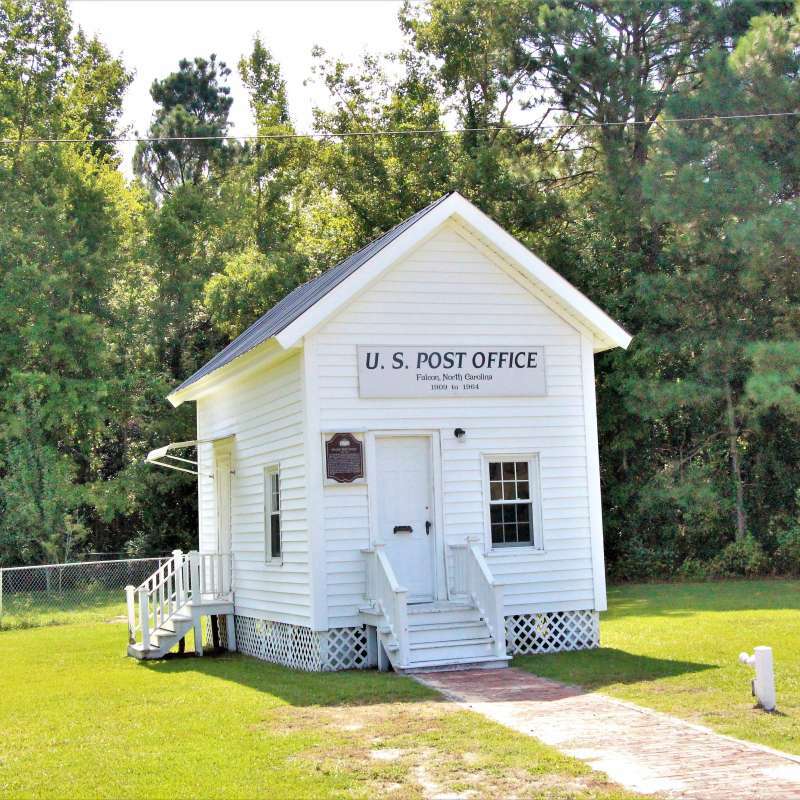 The story goes that this is how the town was named on April 29, 1893 for postal service. 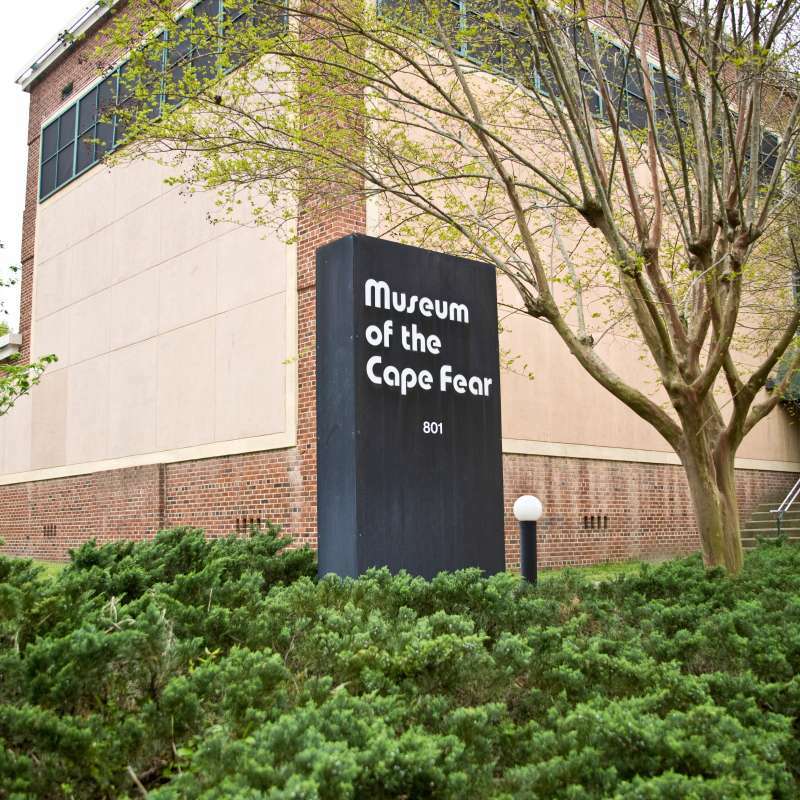 It was officially chartered by the North Carolina General Assembly on March 6, 1913. William Culbreth also helped to fund the building of Antioch Missionary Baptist Church and Black’s Chapel United Methodist Church which is located a few miles north of Falcon. He also got involved in banking and other business endeavors in the Dunn area. He and his wife, Nancy, raised a large family and showed much kindness to the Falcon community. Unfortunately, they both died rather young leaving their oldest son, Julius responsible to manage all their property and to continue raising his six younger siblings. Julius was just married and only 22 years old at the time of his parent’s death. Julius was exposed to the Holiness movement that was sweeping Eastern North Carolina at the turn of the century and this affected him tremendously. In 1898, he built a little octagonal church on his property and made it available for anyone to come and pray in. In 1900, he worked with Rev. S.C. Todd and the Christian and Missionary Alliance to provide for a Camp meeting in Falcon and managed to bring in Rev. G.D. Watson, one of the most well known holiness preachers of those times. The camp meeting was a huge success and continues to operate yearly. It is currently held in August of each year. Out of the camp meeting grew the Falcon Holiness School in 1902 and the Falcon Orphanage which is now called, Falcon Children’s Home in 1909. People of various denominations who wished to their Christian faith in the holiness tradition began to move to Falcon. Some farmed or worked with other businesses but others worked for the school or the orphanage. Many moved to Falcon just so that their children could attend the holiness school. Julius Culbreth sold his property at a very affordable rate a little at a time to each person who wished to move to Falcon. He was largely responsible for keeping the Camp meeting, School, church and Children’s Home in operation through his persistent managerial efforts and his personal giving. On January 30, 1911, a merger was formed between the Pentecostal Holiness Church and the Fire Baptized Holiness Church. The denomination formed that day has grown exponentially over the last 100 years and is now known as the International Pentecostal Holiness Church. 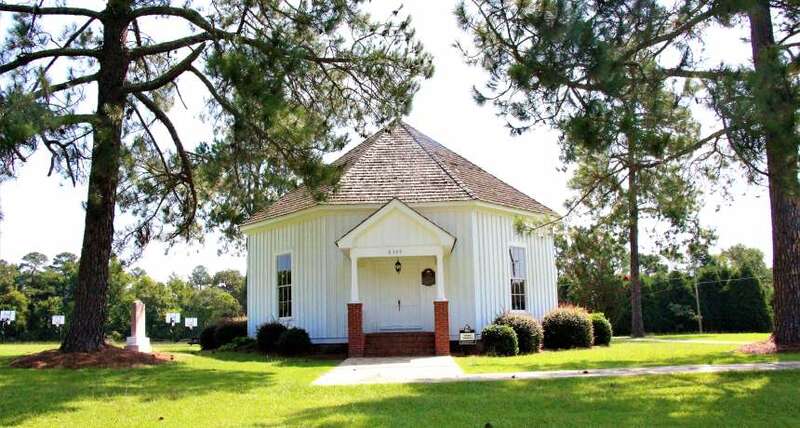 The merger took place in the Falcon Holiness Church which was worshiping in the little octagon tabernacle. The church is now called Culbreth Memorial Pentecostal Holiness Church and now worships in a brick structure. Julius Culbreth eventually deeded all the property associated with Falcon Children’s Home, the Falcon Holiness School and Falcon Camp meeting to the Pentecostal Holiness Church. Although the Falcon Holiness School closed in the 1950’s, the work of Falcon Children’s Home continues and a new private school named Falcon Christian Academy is currently operated out of Falcon Children’s Home. The headquarters for the North Carolina Conference of the Pentecostal Holiness Church is also operated out of Falcon. The town now consists of approximately 300 residents and is comprised of some of the descendants of the original Falcon residents along with several retirees, several small business owners, farmers, educators, and the workers and residents of Falcon Children’s Home among others who have joined us simply due to the location or a family connection. Falcon is a small town with a big heart that endeavors to simply live out their motto to be a “people working together”.